Speaking of plans for its television division [PDF link], the company disclosed that it has assigned 40 engineers to work on reducing the power consumed by plasma sets over the next year and a half. The facts that thinner TVs need to run cooler than chubbier models so they don’t overheat and that plasma panels don’t need a backlight will combine to cut the power demands of future models. 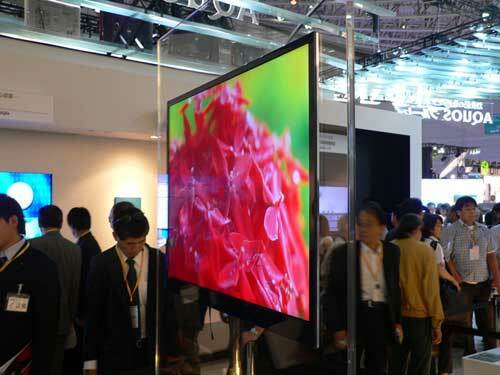 Incidentally, Hitachi also disclosed its TV roadmap, indicating that it will slim plasma TVs down to around 10mm between 2010 and 2012. The same period will also see it introduce 15mm-thick LCD sets, with the plan stating that 15mm is as thin as LCD can get because of the need to build in a backlight.